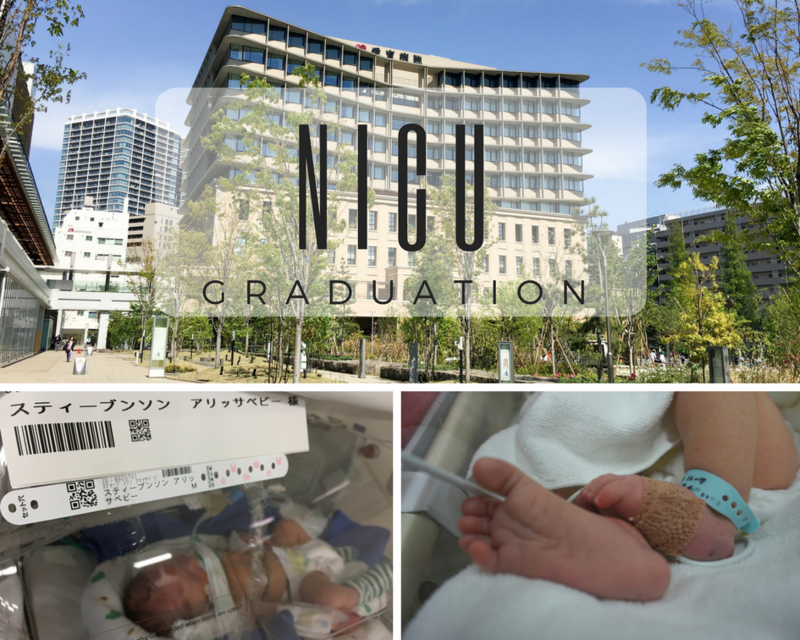 May 13, 2017: After almost 2 weeks, Luke graduated from the NICU! It was a long couple weeks, with lots of anticipation and emotions. 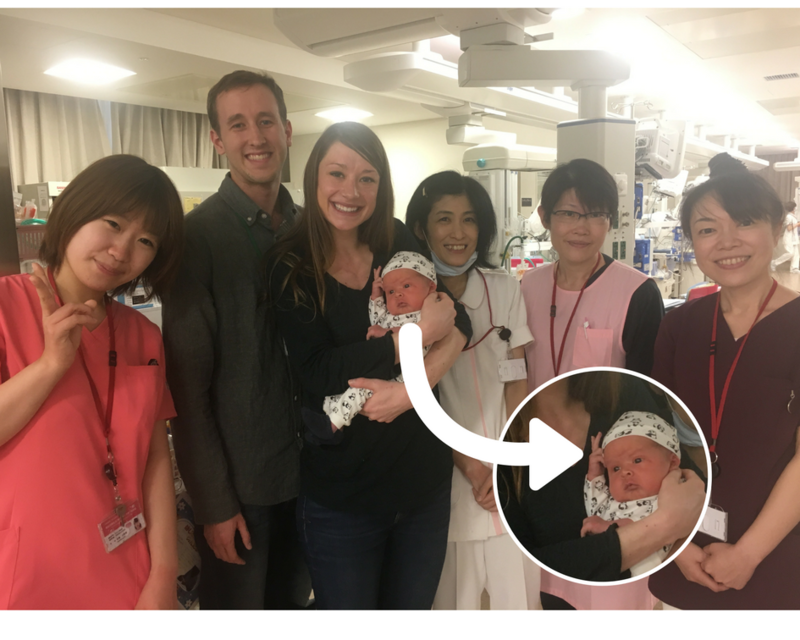 We are happy to report Luke is very healthy and breathing on his own and eating and sleeping and pooping (all the baby essentials). He has some kidney issues, but should resolve on there own within the first couple years of his life and will be monitored every three months. 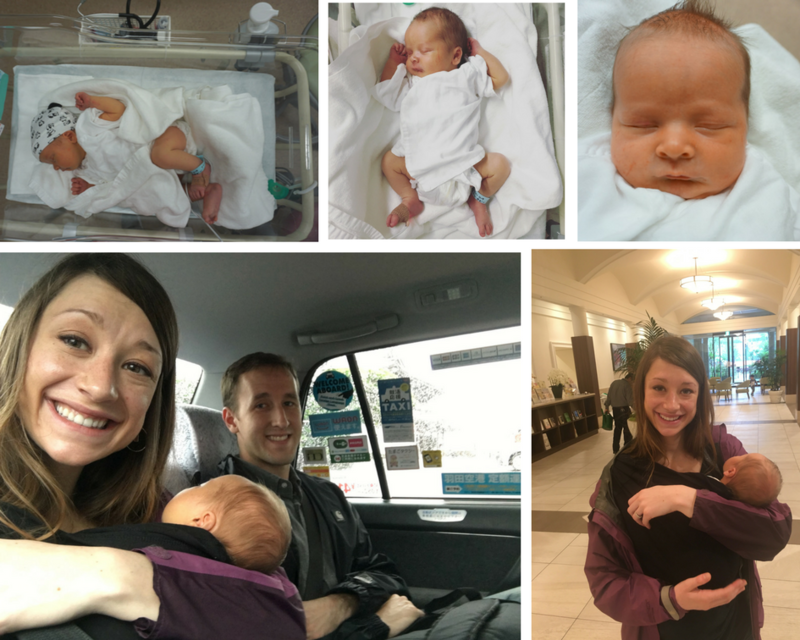 Here are some pictures of his last moments in the NICU and Taxi ride home! It was really a sacred place at the NICU. We really felt watched over and loved. We are grateful for the nurses and doctors at Aiiku Hospital. We are so happy he is home just in time for Mother's Day! I bet he was so well taken care of! I'm glad you guys made it through that time and had those experiences that you endured well! And okay, so funny that he is doing a peace sign. Love it! He's enjoying Japan I guess!